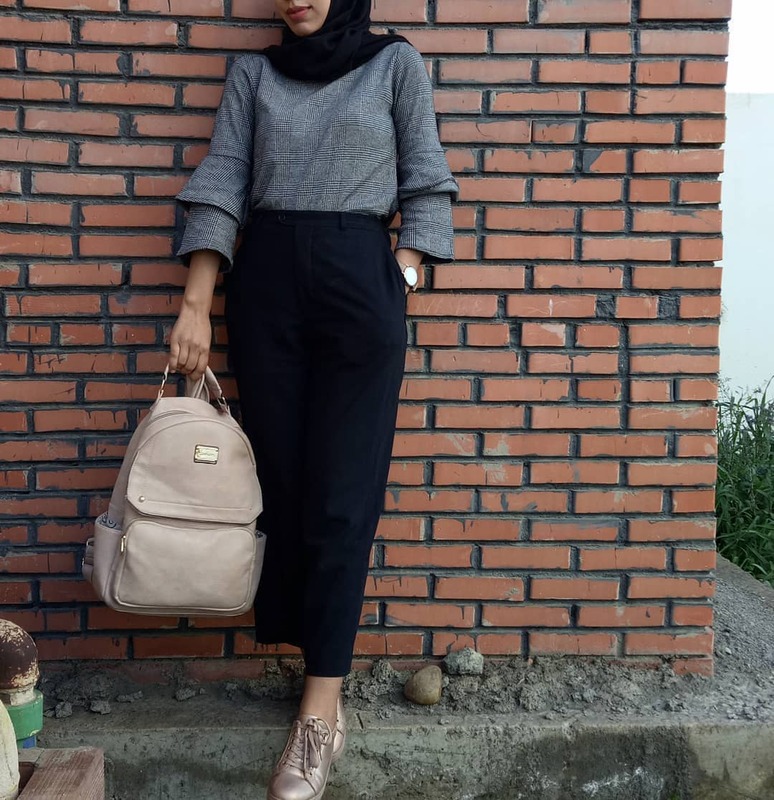 Muslim women are generally associated with modest clothing based on their religious requirement and today we will be sharing best hijab styles from fashion enthusiast in our first lookbook. 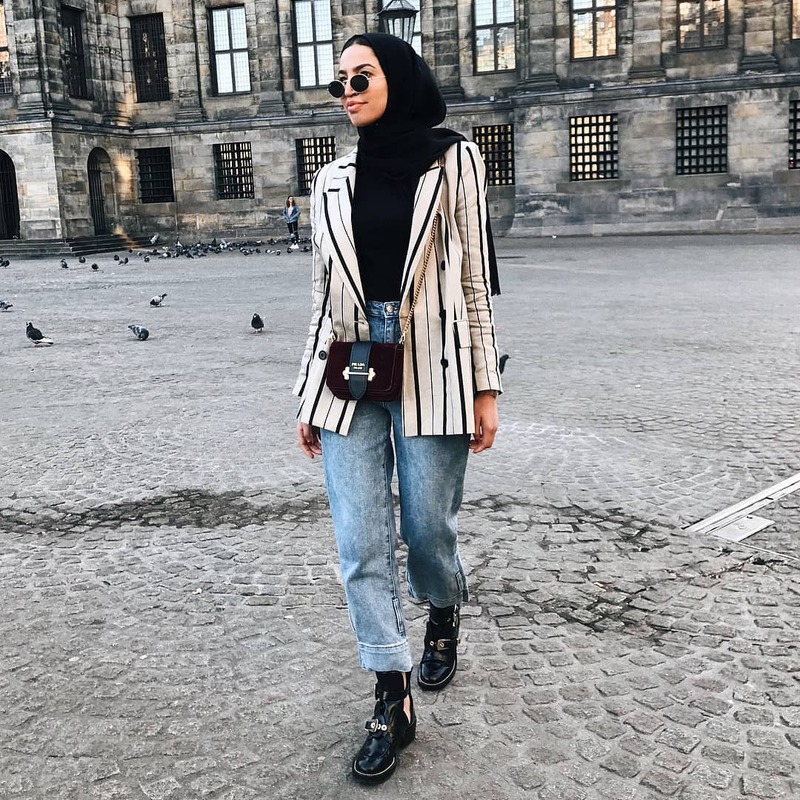 Of recent, there has been an influx of muslim style bloggers who are showing other muslim women how to combine modesty and fashion. 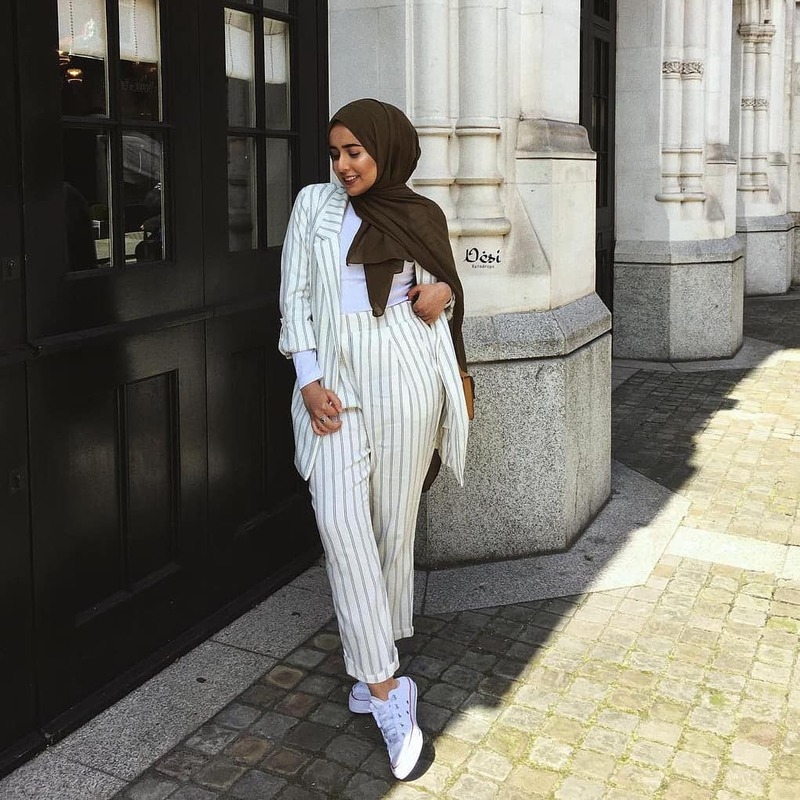 In a world where showing skin has become the order of the day, it’s refreshing seeing modest fashion. This shows you can look modest and fashionable at the same time. 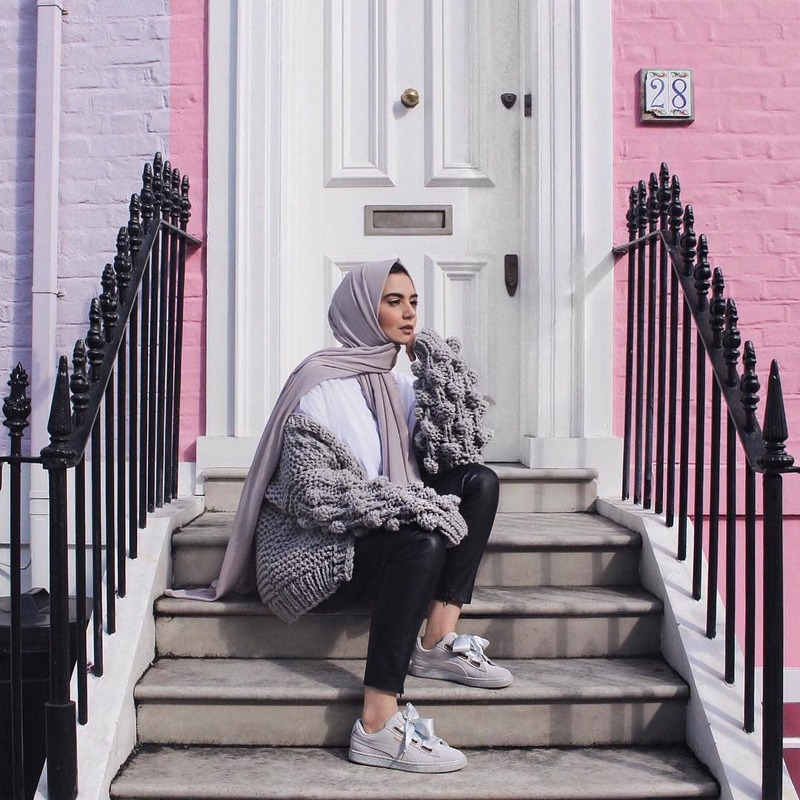 The styles below are by muslim style bloggers from around the world. 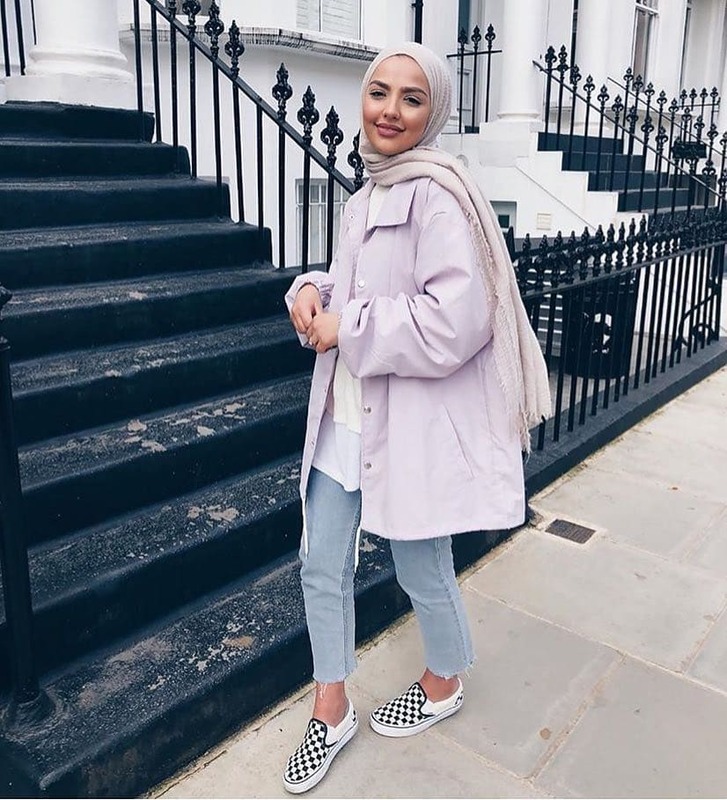 The number one rule for muslim women fashion is to cover their body appropriately, modesty and decency being their watchword. I believe this is where a true fashionista is born. Even with restrictions, it is commendable that they still try to achieve an enviable fashion sense. Below are gorgeous styles we have sourced for you. Go slay the modest way. 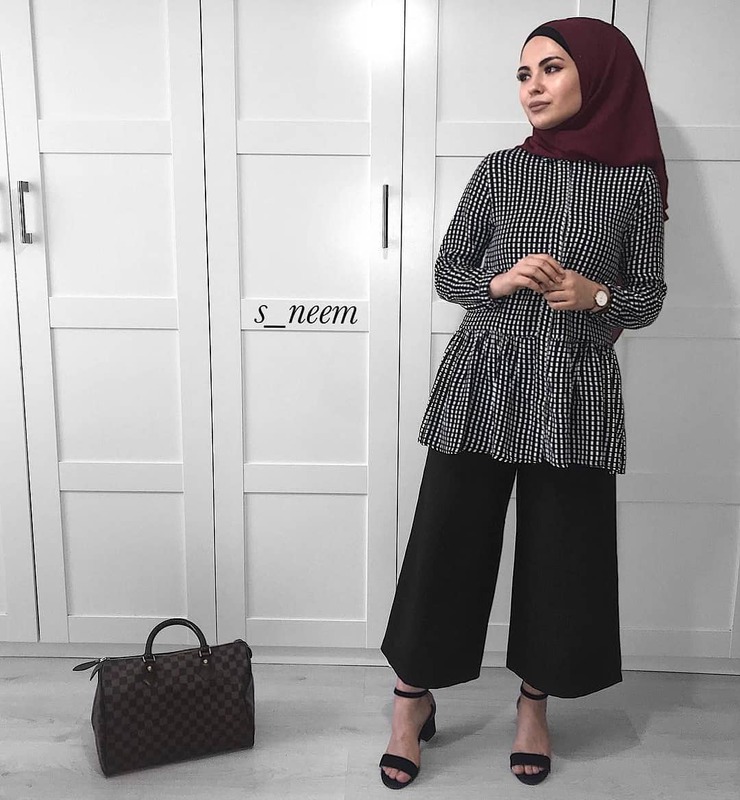 Amnas Unveils The Most Chic Modest Womenswear Collection.